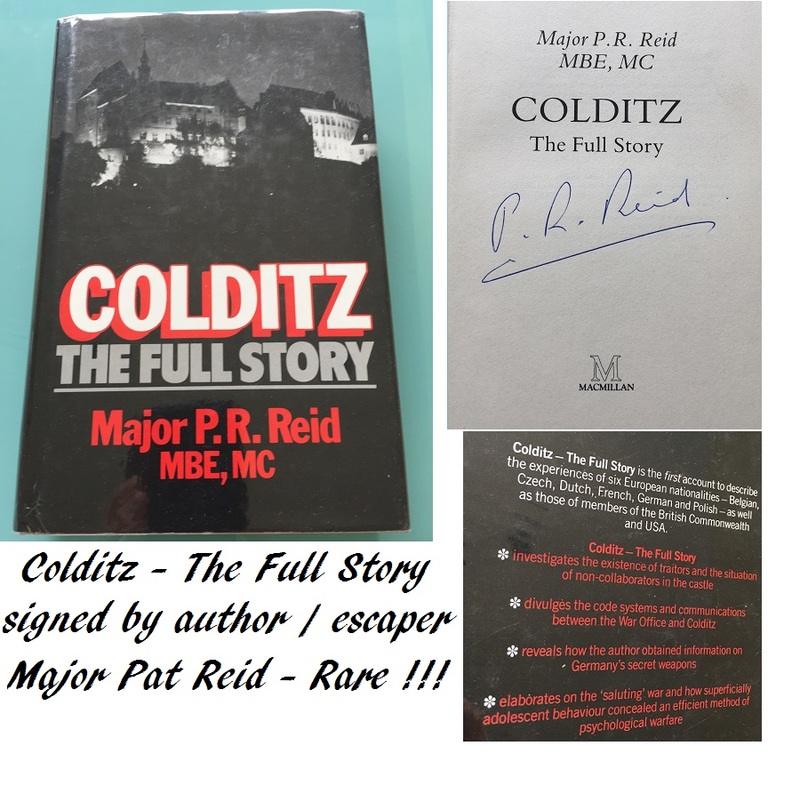 A stunning rare signed book - "Colditz The Full Story" signed by the original Colditz castle escaper, Major Pat Reid. Nice, rare, hardback book, in excellent condition. In protective plastic cover sleeve. 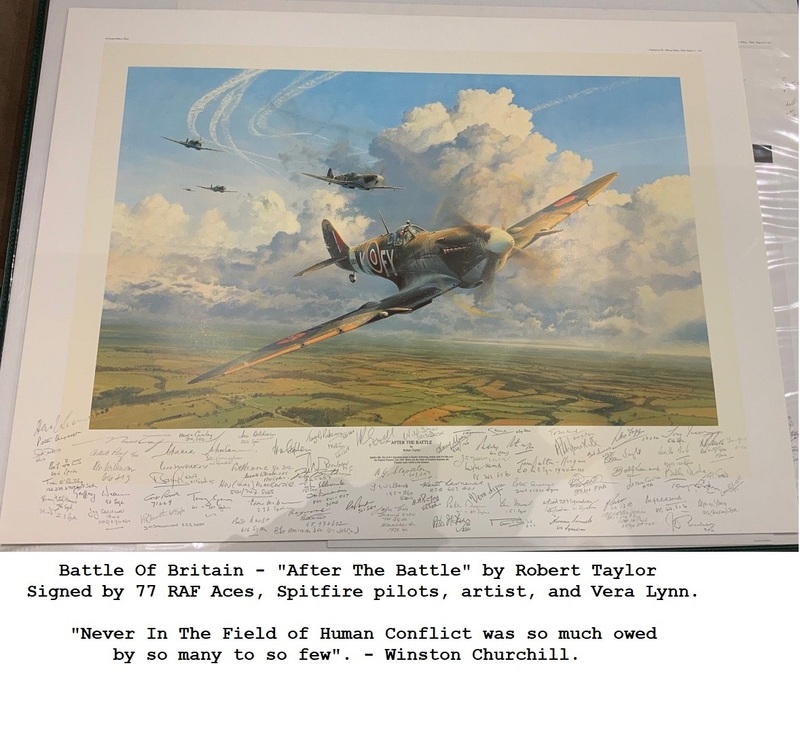 Stories of incredible courage that must be told to future generations.